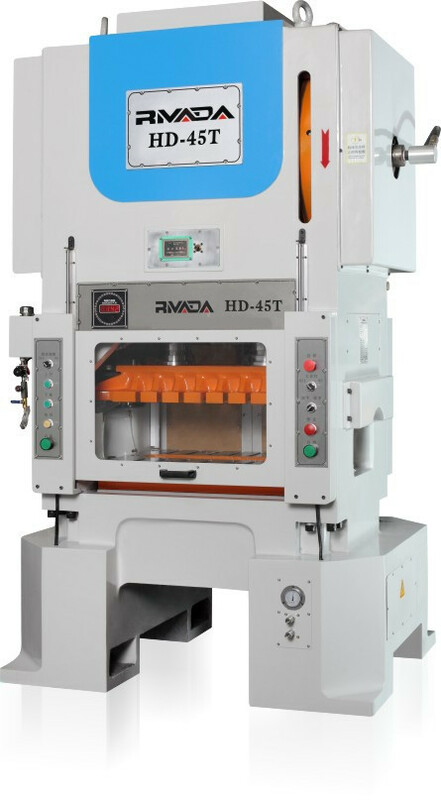 H Frame High Speed Press for making Terminal is suitable for various fields, motor, connector, computer, mobile phone,LED, car, nonstandard metal parts and so on. H Frame High Speed Press for making Terminal is made of spheroidal graphite casting structure with high rigidity, four pieces of guide pillars and alloy copper sleeve design. 1. 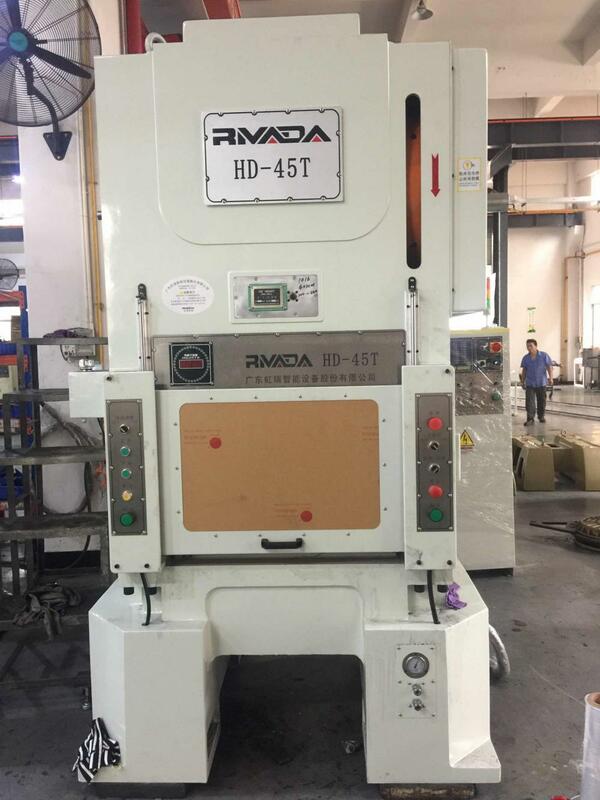 This High speed press machine is used to make all kinds of terminal, such as european terminal,plug terminal,palisade terminal,spring terminal,rail terminal,wall type terminal,Photoelectric coupling terminal and so on. 2. 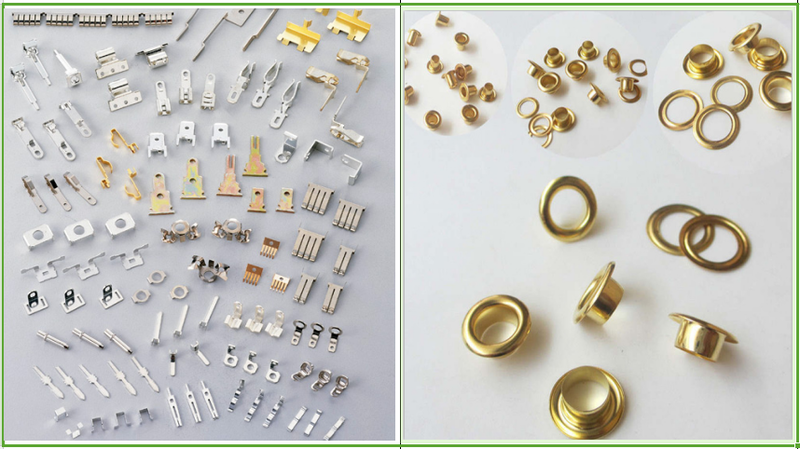 This high speed press machine is used to make all kinds of eyelet, such as shoe's eyelet, curtion eyelet and so on. Looking for ideal H Frame High Speed Press Machine Manufacturer & supplier ? We have a wide selection at great prices to help you get creative. 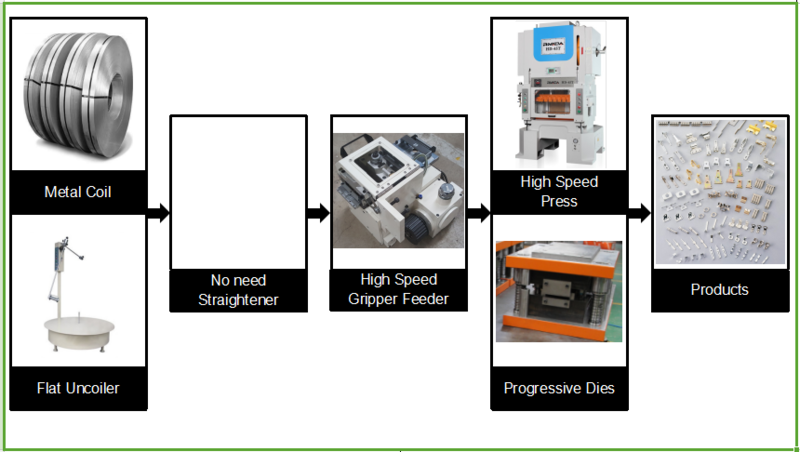 All the Terminal Punch Press Machine are quality guaranteed. 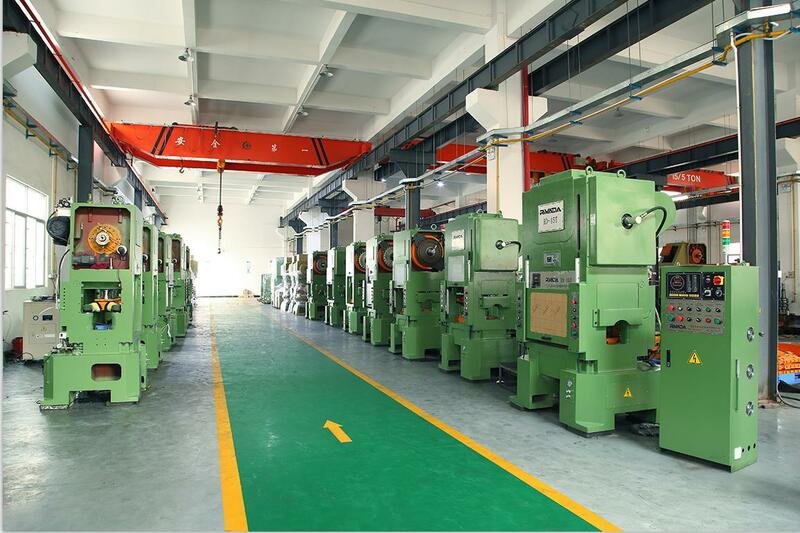 We are China Origin Factory of Precision High Speed Punch Press Machine. If you have any question, please feel free to contact us.